SMS marketing can be effectively utilized for almost all industries. This is especially true for those businesses that offer non-necessity products or convenience products. If you own a travel agency, then SMS services must be an essential part of your marketing strategy. The texting platform is currently the most usable communication channel with a 98% open-rate. According to Forrester Research, six billion SMS messages are sent per day, and over 2.2 trillion are sent a year only in the US. Globally, 8.6 trillion text messages are sent each year, according to Portio Research. It’s extremely important to integrate SMS mass texting service into your existing market strategies. Let’s take a look into the ways how travel agencies are using SMS marketing for their business. Travel agencies use SMS marketing to deliver a peace of mind to their customers. Traveling usually involves a lot of fussiness. Making sure that everything is properly organized is time-consuming and tiring. That’s why the travel agencies use SMS services to reduce the stress level of the users. Sending a booking confirmation and keeping the customer updated regarding their booking via SMS is very helpful. Booking confirmation messages are usually automated. It is very unlikely that your customer will ever be annoyed by such messages. An SMS alert about the upcoming booking must contain the most essential information about the trip. For example, nowadays, people love making bookings months and weeks in advance. So, SMS mass texting services also work as reminders. When the customer made a booking months in advance, there’s a big chance that he/she can mix up the exact date. So sending a message to remind them about an upcoming trip can be extremely beneficial. This will improve the overall experience with your brand and make the customers use your services again. Another way of ensuring a peace of mind to your customers is to provide them with a trackable and secure ticket via a text message. The aim is to make the booking process more convenient and less stressful for the customer. This strategy is used by Alaska Airlines. In fact, Alaska Airlines is successfully using SMS marketing and has shown great results. The company has the happiest customers in the US, so SMS strategy can be a great customer support tool if used properly. One of the most important benefits of text marketing is the immediacy at which you can connect to the customer. You can also use SMS texting to update the customers on any possible changes regarding their flight or booking. Ensuring a superior customer service is essential for your business’s future success. Only through an effective customer support your travel agency can have repeat customers and improve its reputation in the industry. Special offers - use text messaging to make exclusive offers to your customers. For example, you can inform them about a special trip that is available for a limited time only. You can also provide your customers with a special promo code valid for specific trips and bookings. Rewards - another way to create loyal customers is to reward them. Rewards are the business’s way of saying thank you. If the customer has booked a trip from your agency, you definitely want to thank them and make sure that they will be back. This type of tailored marketing creates a special bond between you and the customer.Consider sending them a special deal once they have booked with you. Hints - as your customer’s another trip approaches, consider sending them helpful tips and bits of advice about the destination. For example, you can inform them about the expected weather or currency exchange. They will be very thankful. 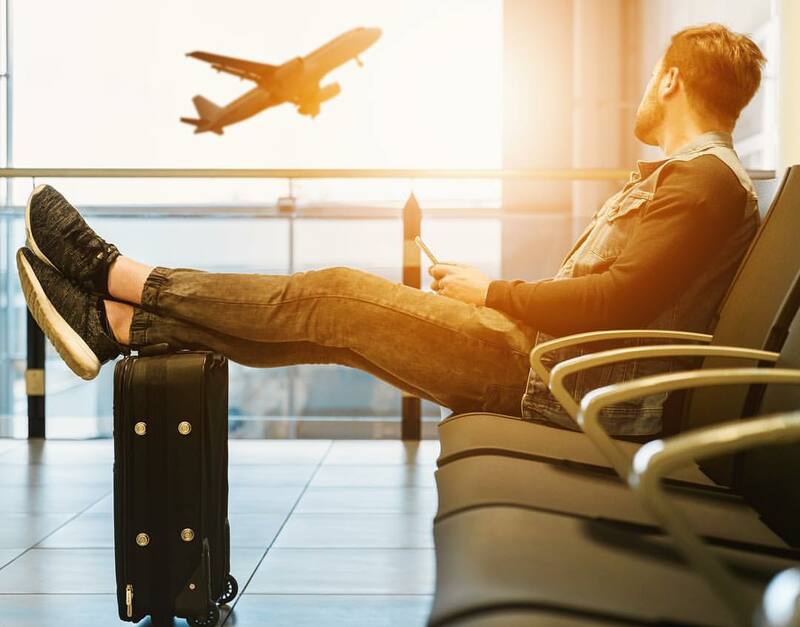 Just like any other service-related business, travel agencies can sometimes get into a crisis situation that needs to be resolved in not time. Anything that involves traveling requires a lot of responsibility. That’s why travel agencies must be highly responsive. If you are responsible for hundreds of tourist gathered in one area, it’s vital for your business to have a fast communication channel. Any one wrong action can cost you your whole reputation. Travel agencies using SMS marketing have an immediate access to the phones of their customers. Considering the usage of mobiles, it’s the fastest and most reliable source of connecting with people and informing them about any emergency situation. Also, since most people carry their mobiles with them all the time, messaging can be used by the customer to contact your agency when lost or unaccounted for. People take traveling seriously, so they will most surely choose a travel agency that they feel is reliable and professional. Brand building is closely related with the emotional attachment you're creating towards your company. As a travel agency, you want to be trustworthy and reliable. Your company should use SMS marketing to build its brand image. 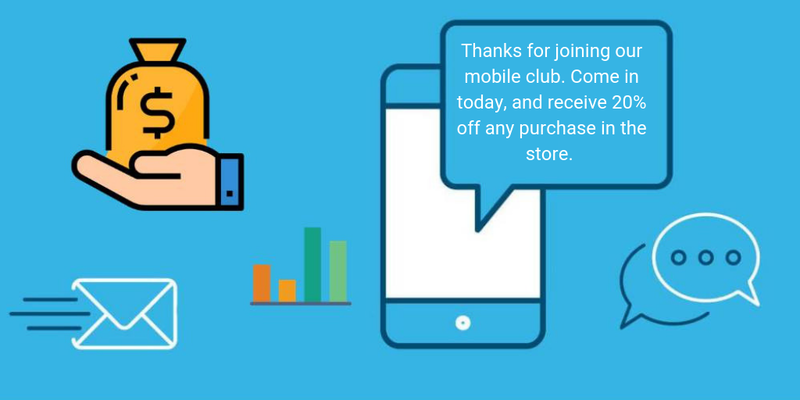 By providing continuous customer service via SMS to the customers, you make sure that you’re increasing the trustworthiness of your business. When customers trust you, they are more loyal, the retention rate is high and you’re increasing sales. Collecting feedback is an essential part of any business that wants to have a long-term success. Given the high open-rates, text message services are ideal for collecting feedback. There are big chances that the customer will see and fill in the survey when it’s sent via an SMS. Feedback is very important for getting closer to the customer. You need to listen to them, in order to understand what to improve in your business. Ask them questions about their overall experience with the flight and the booking, tell them to rate the service provider and ask them to give you suggestions if any. Enhanced customer service via text messaging is the most efficient form of SMS marketing. 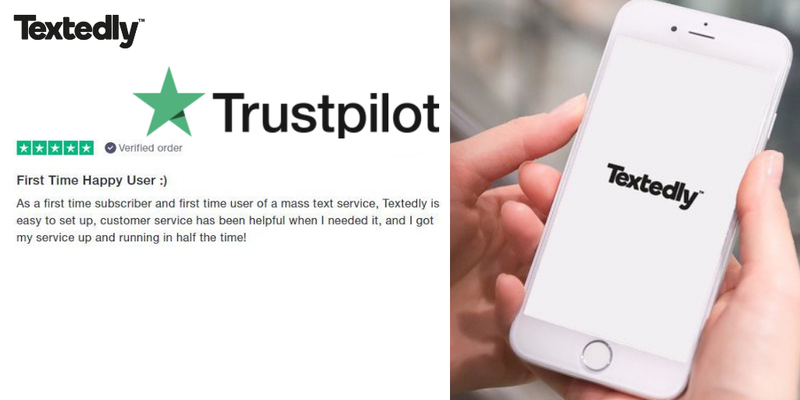 As the most widely used communication method, it makes a perfect sense to utilize the texting platform for keeping in touch with the customers.